The financial industry is one of the world’s most regulated. Internal compliance departments are tasked with keeping bank procedures in line with an evolving patchwork of state, federal and global regulations. Fortunately, advanced Artificial Intelligence (AI) solutions like Amelia are able to assist financial institutions with maintaining compliance across all relevant business areas. 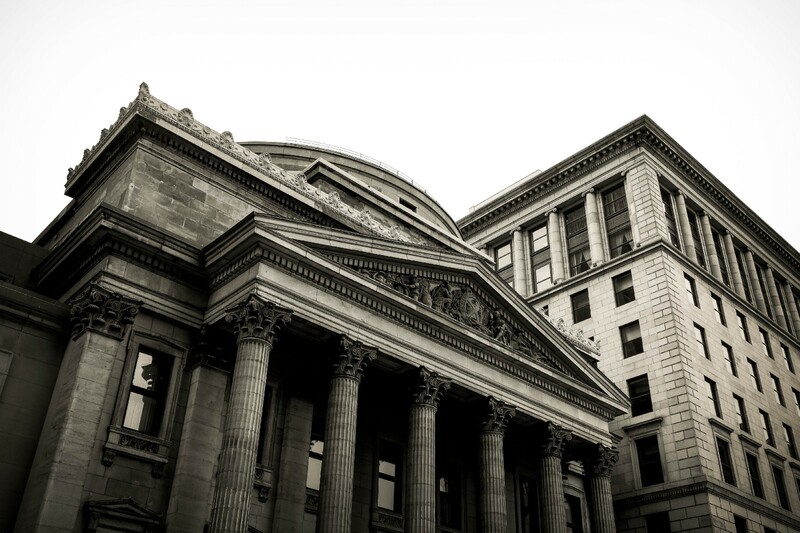 The constant flow of rule changes make enterprise-scale compliance a challenging endeavor for banks and financial services firms. The good news is that when banks hire advanced cognitive agents like Amelia to automate the user experience (UX), compliance officers can implement necessary procedural changes far quicker than they could when handled solely by human agents. Currently, most banks’ compliance departments need to train teams of human service agents on new procedures. This training process can result in delays before procedures became routine and ubiquitous — and therefore might place banks in a state of non-compliance during the transition period. When Amelia automates UX processes (either in total, or as a whisper agent designed to provide step-by-step guidance for human agents), new rules can be deployed at scale virtually instantaneously. When Amelia automates UX processes (either in total, or as a whisper agent designed to provide step-by-step guidance for human agents), new rules can be deployed at scale virtually instantaneously. For example, a new federal rule set to go into effect on Oct. 1 stipulates, among other things, that “financial institutions must generally provide both a ‘short form’ disclosure and a ‘long form’ disclosure before a consumer acquires a prepaid account.” What would normally be a daunting and time-consuming (and mostly manual) task can be simplified and streamlined through an AI System. With Amelia automating the UX, a compliance team can work with their company’s Cognitive Center of Excellence (CCoE), a multi-disciplinary internal team responsible for upkeep of an AI system, to amend procedural workflows to provide relevant users with access to long- and short-form disclosures. Once the change is deployed, it becomes part of the bank’s standard operating procedures (SOPs). Not only does Amelia allow companies to deploy large system-wide changes, but she can also execute changes for specific users (e.g. designate that the example above only apply to customers using prepaid debit cards). This ability to pinpoint procedural changes is particularly important when providing service to customers across the country as regulations vary from state-to-state (e.g. Amelia might provide different procedures for users in California than she does for those in South Dakota, while still remaining compliant in both). Another AI-powered compliance benefit is machine-grade accuracy. Unlike humans who can make mistakes (and therefore accidentally fall afoul of compliance), machines are designed to be error-proof. In the event that an error is made by a human member of the compliance or CCOE teams while training Amelia, the problems can be quickly mitigated as Amelia keeps detailed records of all actions and can be used to send an email to all impacted users with the necessary updated information. Amelia has a proven track record empowering financial institutions to implement intelligent solutions as scale. Compliance is one more valuable way that AI will help banks remain competitive in an evolving marketplace.